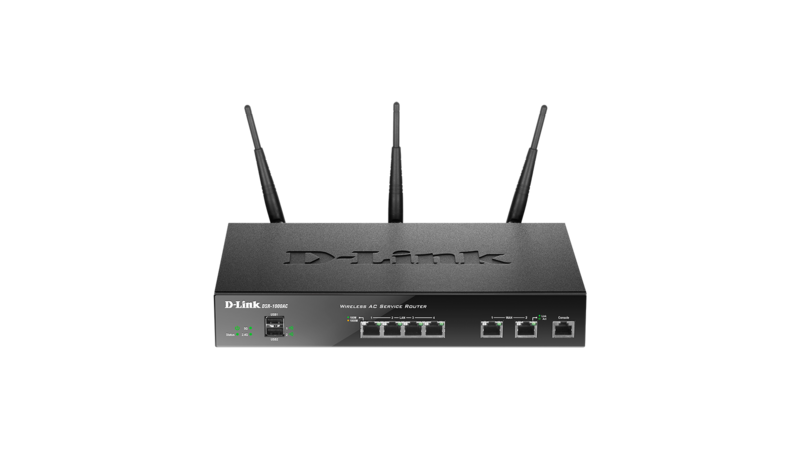 The D-Link DSR-250N Unified Services Router, high-performance networking solutions to address the growing needs of small and medium businesses. 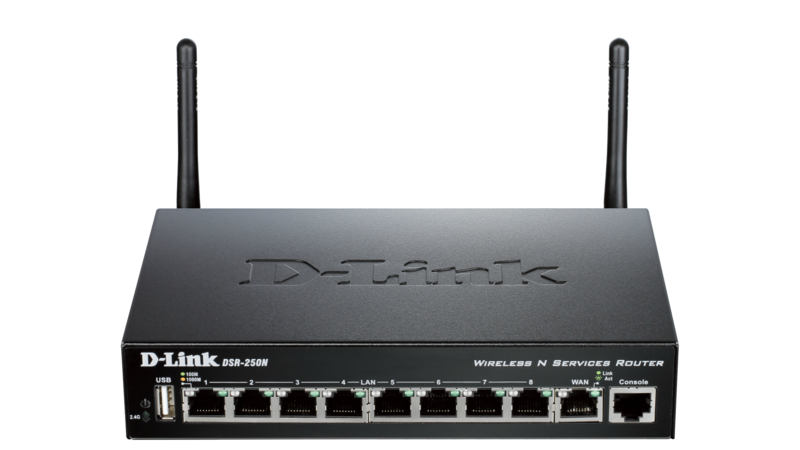 The integrated high-speed IEEE 802.11n wireless technology in the D-Link DSR-250N Unified Services Router offers comparable performance to traditional wired networks, but with fewer limitations. Each router provides optimal network security via features such as Virtual Private Network (VPN) tunnels, IP Security (IPSec), Point-to-Point Tunnelling Protocol (PPTP), Layer 2 Tunnelling Protocol (L2TP), Generic Routing Encapsulation (GRE)2, and Secure Sockets Layer (SSL). 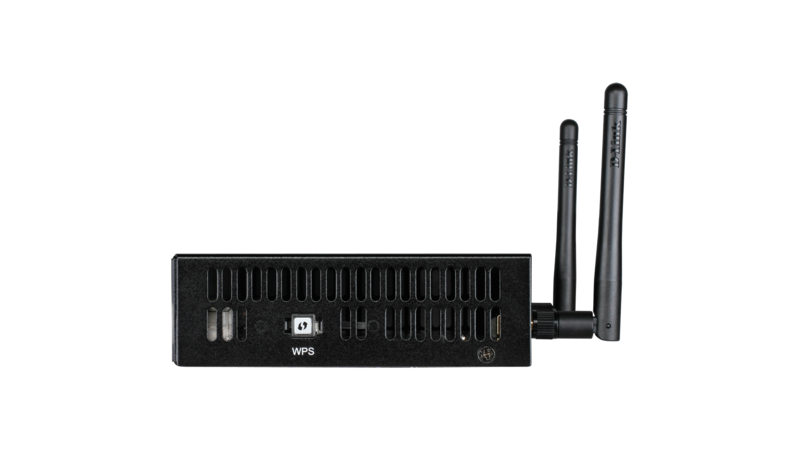 These routers also allow you to empower your road warriors with clientless remote access anywhere and anytime using SSL VPN tunnels. The DSR-250N supports Third Generation (3G) networks via an extendable USB 3G dongle1. This 3G network capability offers an additional data connection for critical or backup services. A 3G USB dongle can be configured as a third WAN port, performing Traffic Load Balancing and executing automatic failover whenever the primary WAN link gets lost. A fully featured virtual private network (VPN) provides your mobile workers and branch offices with a secure link to your network. The D-Link DSR-250N Unified Services Router is capable of simultaneously managing 5 Secure Sockets Layer (SSL) VPN tunnels, as well as 10 Generic Routing Encapsulation (GRE) tunnels2, empowering your mobile users by providing remote access to a central corporate database. Site-to-site VPN tunnels use IP Security (IPSec) Protocol, Point-to-Point Tunnelling Protocol (PPTP), or Layer 2 Tunnelling Protocol (L2TP) to facilitate branch office connectivity through encrypted virtual links. 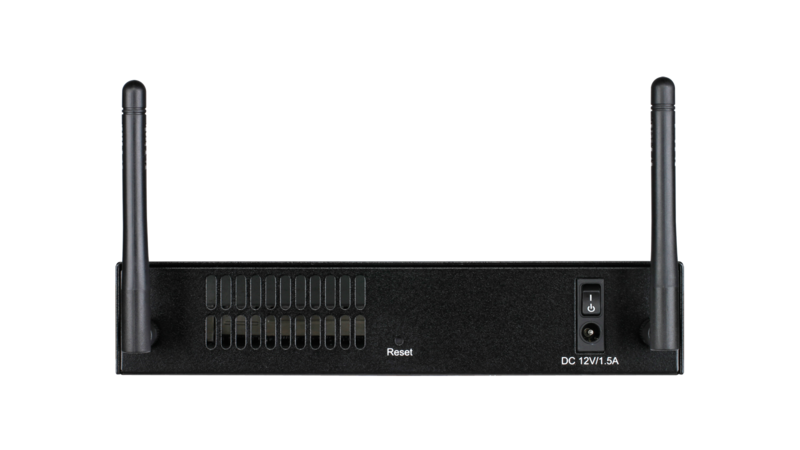 The DSR-250N simultaneously support up to 25 IPSec VPN tunnels, and 25 additional PPTP/L2TP tunnels.